Made of higher quality materials. 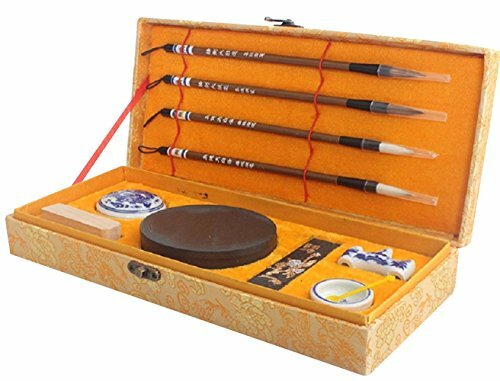 Good quality seal and ink well with cover.You can learn more Chinese and Japanese culture from the learning of calligraphy.Calligraphy practicing can help us calm, reduce working pressure, cultivate morality and optimize temper. If you have any questions about this product by Biyou, contact us by completing and submitting the form below. If you are looking for a specif part number, please include it with your message.